Mother’s Day is a day I treasure a lot. After becoming a mother of two girls, I realised mother is a very important role in everyone’s life. Not only we gave birth to the child, we also spend our time and effort to nurture them. This year, I was honoured to be invited to celebrate Mother’s Day with some other single mothers and children at above 6000 Feet above Sea Level. 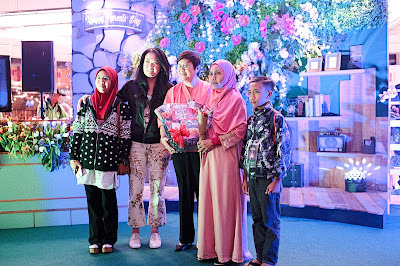 Yes, you guess it right, we had visited Resort World Genting on Mother’s Day 2017 which was fall on Sunday, 14th May 2017. We depart to the Awana Transport Hub in the early morning. 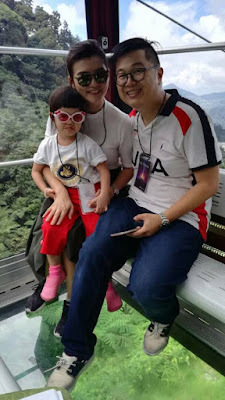 There, we were meet and greet by the friendly PR Team, and we queued to ride on the glass floor gondola cable car. It is truly one of our best start of the day. It takes just 10 minutes to ascend from Awana Station to the final stop, Sky Avenue Station. The gondolas fly over key attractions at the resort, giving passengers a bird’s eye view from Chin Swee Temple to the future Twentieth Century Fox World Malaysia. There is even mobile charger in the gondola so you don’t need to worry that your mobile phone goes flat from taking selfies or photos of the stunning scenery. Even though my younger girl and I am afraid of height, we still enjoyed the breathtaking view of the 130-million-year-old rainforest below. 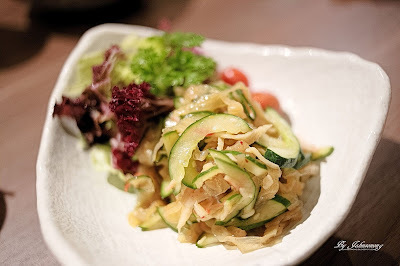 Once we reached the Sky Avenue, we proceeded to have lunch at the selected restaurants. 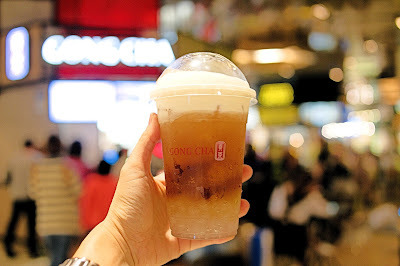 In fact, there are plenty of restaurants available at Sky Avenue, including the famous Burger & Lobster, Cafes Richard, Babajia, Acme Bar & Coffee, Madam Kwan’s, Kyochon 1991, Morganfield’s, Canton-I, Dazzling Café, Ding Tai Fung and many more. 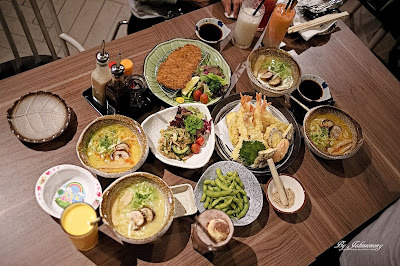 Miriam and I were glad to be invited to Tampopo, a Japanese and Korean fusion restaurant that specializes in Japanese noodles and home cooked dishes. 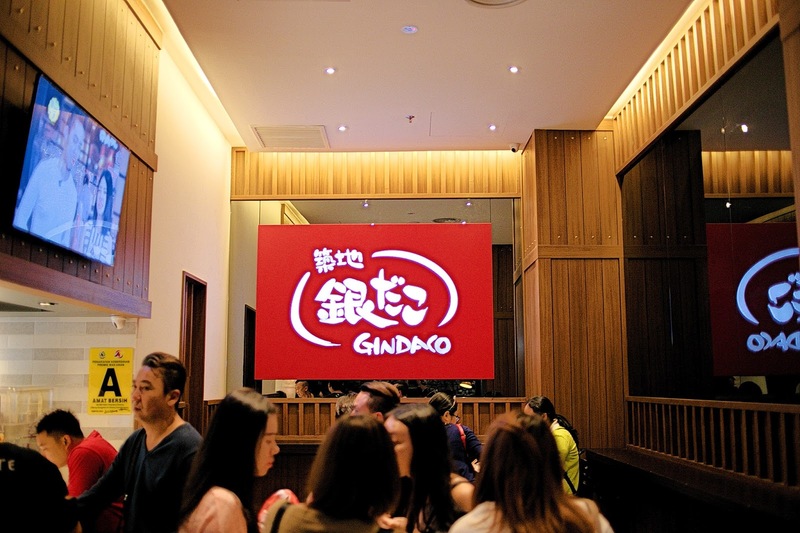 Originated from Singapore, Tampopo has won various awards. We can’t wait to sit back, relax and enjoyed our scrumptious lunch at the contemporary restaurant. I personally love Jellyfish a lot for its crunchiness, this cold salad is no doubt a great start for the meal. 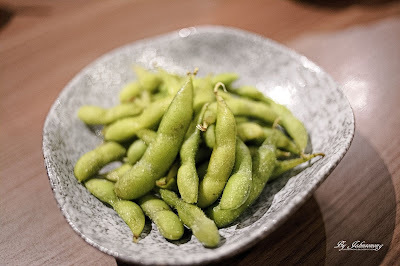 Edamame here was fresh and tasty. We love the ramen here, the noodle was springy and served with large portion of chicken char siu, ajitsuke tamago and bamboo sprouts. No wonder it is their signature dish and top rated by many people. I love how crispy and juiciness the chicken katsu is. 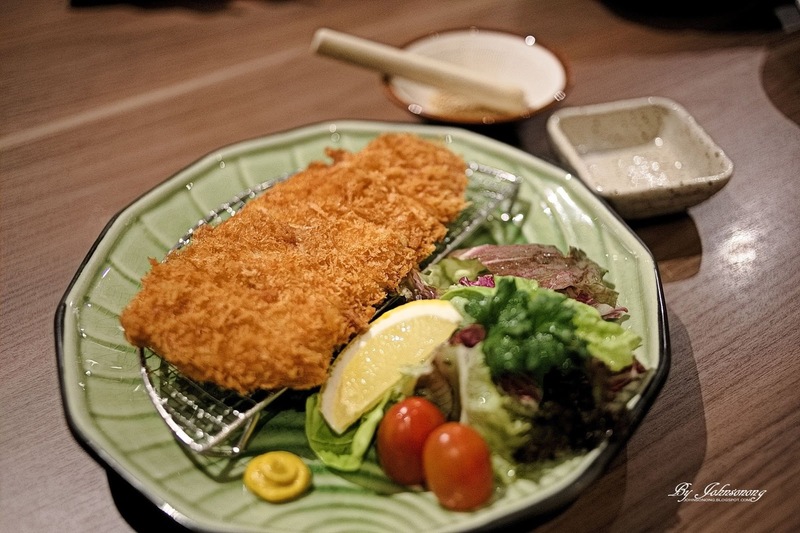 Tonkatsu is best for the whole family as my kids love to eat it a lot. 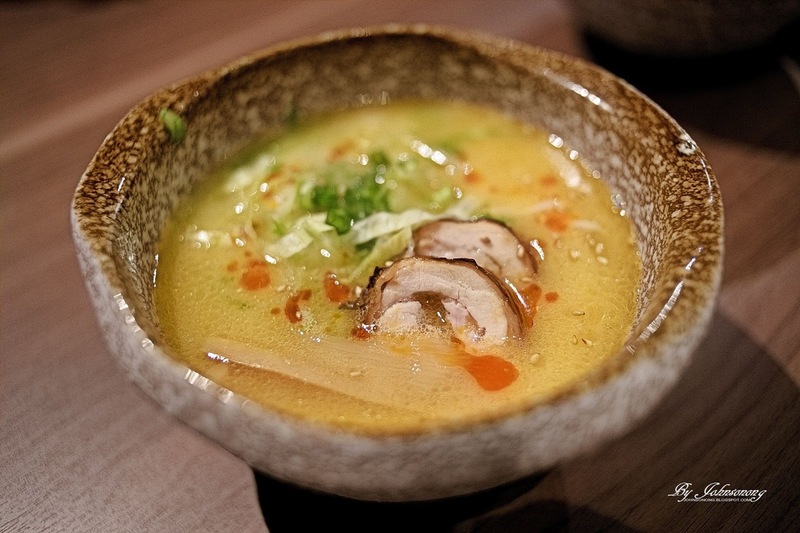 Tampopo has cooked it so well that we could still taste the tender and succulent chicken meat. My favourite dish amongst all. 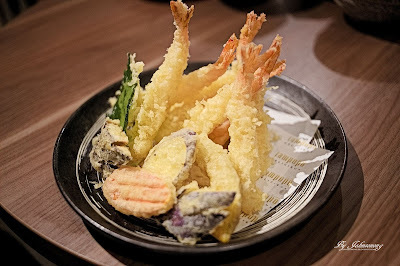 The mixed tempura was fried till crispy and not too oily. I am happy to find out such an excellent tempura moriawase on top of the hill! 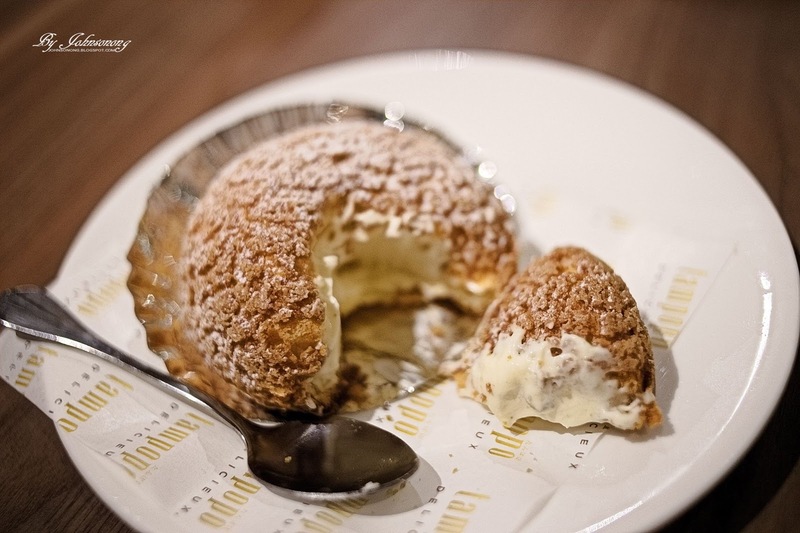 I am never a cream puff lover but Tampopo cream puff has captured my heart. It is really crispy outside and the cream filling was smooth and creamy. It is not too rich, and in fact it is so fluffy that we couldn’t stop eating it. Strongly recommended to everyone. 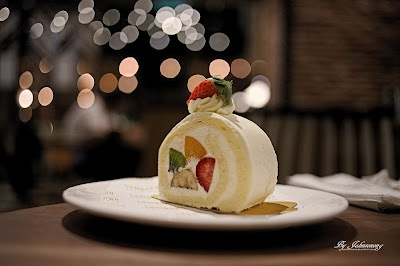 Fresh cream fruit cake is so yum and no doubt a favourite pick for the whole family. The fruit roll is so pretty to see, and sweet to eat. 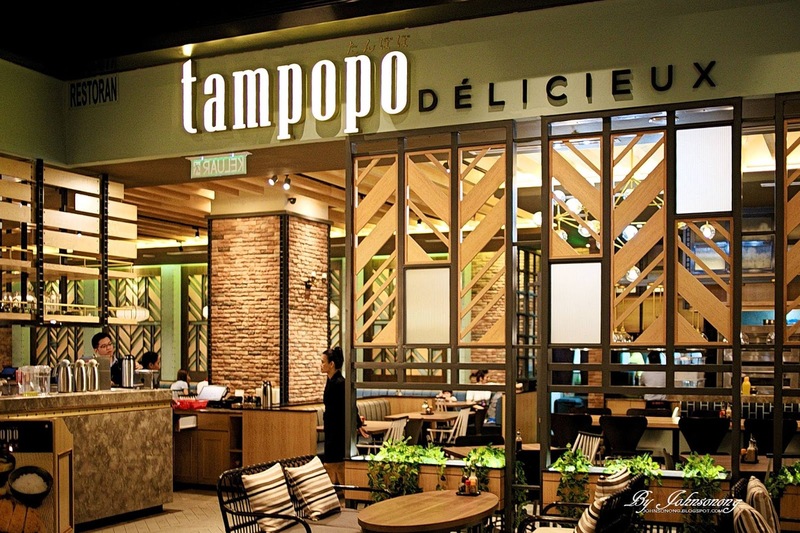 There are various beverages available at Tampopo, from hot drink to cooler drink. They would surely refresh your mind after a hearty meal. 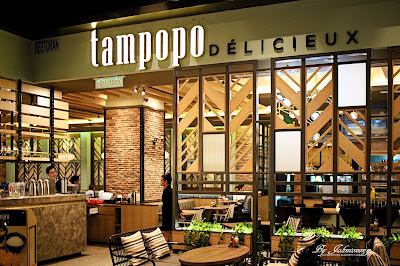 Tampopo is no doubt an excellent restaurant for the whole family. After the scrumptious lunch, we took a walk in the brand new Sky Avenue to burn some calories. At around 4 pm, Datin Paduka Chew Mei Fen has joined the crowd and enjoyed the Flash Mob at Sky Avenue. My girl and I loved the flash mob, all the dancers were so young, energetic and active. The whole Sky Avenue was filled with happy and exciting atmosphere by their lovely performances. They have also held a Prize giving ceremony for video message to mum’s contest, a public contest by YB Chew, Paul Baker and Katherine. The event followed with giving out hampers to single mothers. I bet they have enjoyed themselves with their kids a lot that day. The event did not just end here. We had a wonderful Hi-tea time before departing. Desserts were served with tea, ice creams, cakes and cheese tarts from Gindaco, Tokyo Secret, Gong Cha, Inside Scoop, and Just Heavenly. Thanks to all the sponsors for their generosity, it was definitely one of the Best Mother’s Day to many of us. What a lovely way to spend Mother's day and the food looks delish! I agree, the fruit roll is so pretty! 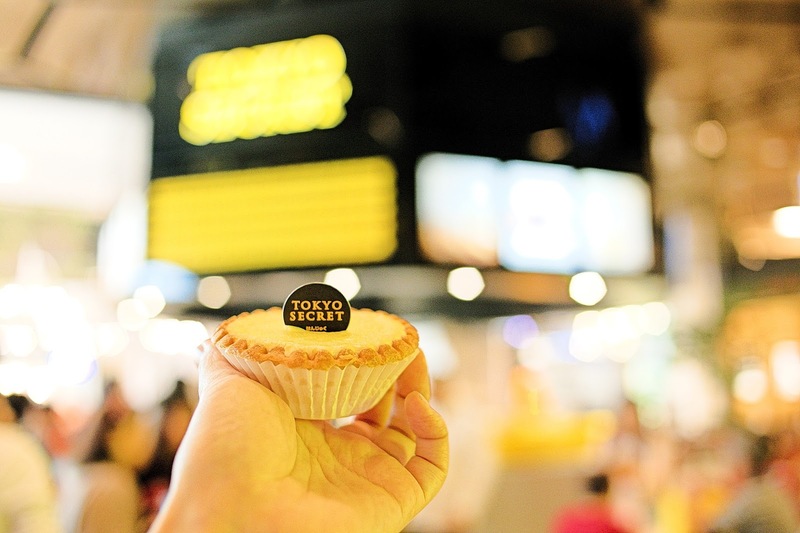 Wow such a scrumptious food you had there, feel like going to Genting too.